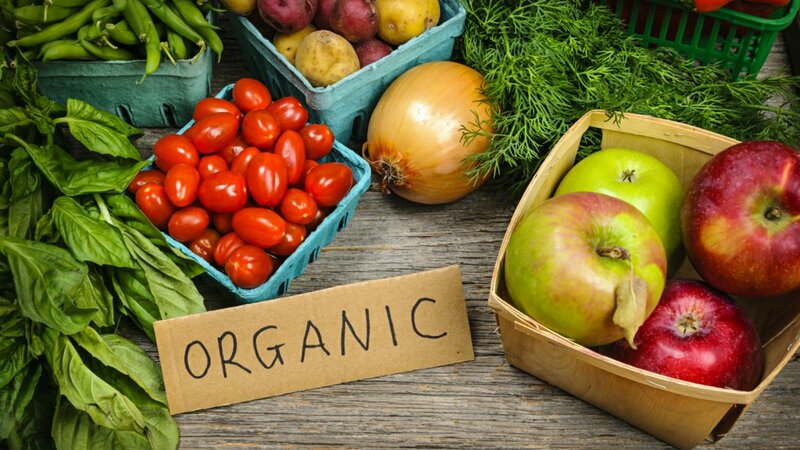 Is your Organic really “Organic”? “Certified Organic” is coming under fire because some organic farms, especially large and corporate owned, are becoming cozy with their certifiers. Cornucopia Institute is leading the charge to level the playing field for smaller farmers! Click below to listen to our latest Take Control Radio podcast episode!